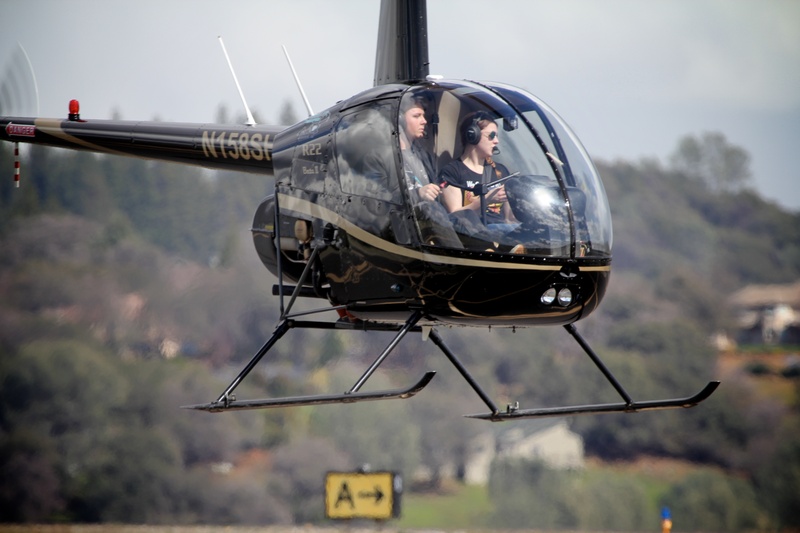 Sierra Air Helicopters provides helicopter flight training at the Auburn Airport in Auburn, California. Located between Sacramento and Tahoe, Sierra Air Helicopters gives you the best of both worlds. They offer remote training in the canyons of American River, mountain training in the Sierra Nevadas, and airspace training to the west in the greater Sacramento Area. The education you will gain in these areas will make you a well rounded, ready-for-anything pilot. Training and guidance is offered for pilots just starting out as well as pilots seeking advanced ratings.